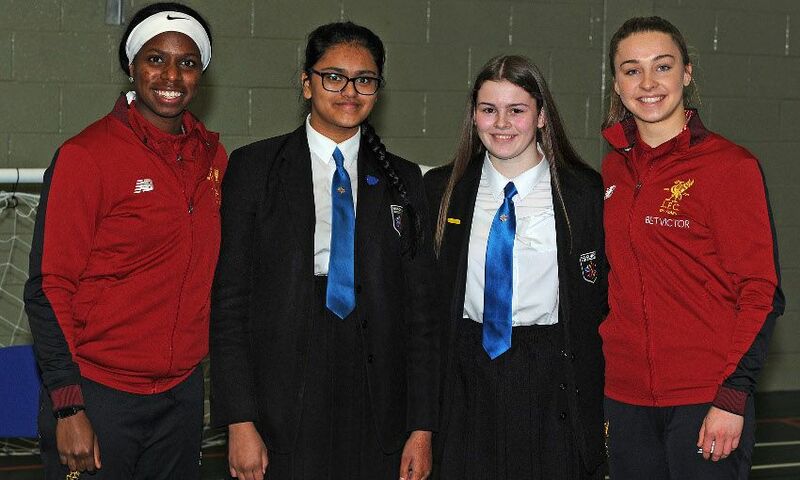 Local schoolchildren were given an afternoon to remember as Liverpool Ladies duo Niamh Charles and Satara Murray visited Holly Lodge Girls College earlier this week. Charles and Murray dropped in at the West Derby college to take part in a question and answer session before showing some of the girls their footballing skills. The Reds pair were given a warm welcome by pupils and were quizzed on their experiences in the women’s game. 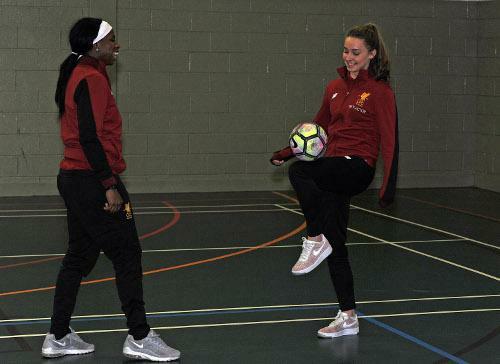 England U19 international Charles said: “I had always wanted to be a professional footballer from an early age so it’s a real honour to be able to visit a local school and talk about playing for Liverpool Ladies and for England at youth international level.